The Pet Food Express Bay Area Pet Fair features more than 70 California pet rescues and shelters in attendance, with over 2,000+ adoptable dogs, cats and small animals. It is the largest pet adoption fair in the nation. 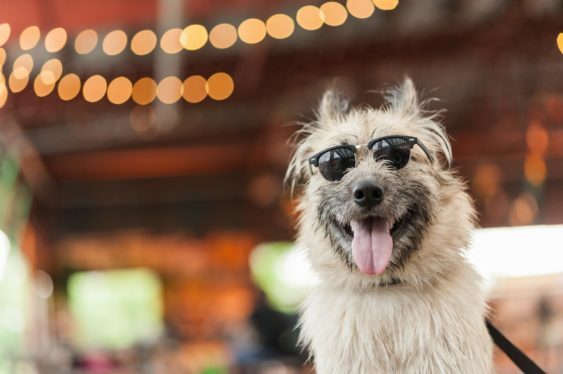 Enter your pooch in the Splash Dogs Dock Diving competition, check out a live band, or browse over 100+ vendor booths (with tons of free goodies).